The name of this element is taken from the name of the Roman goddess of agriculture and harvest, Ceres. The name Ceres is also used to call the dwarf planet in the asteroid belt. The amount of cerium in the earth’s crust is around 0.0046 percent. 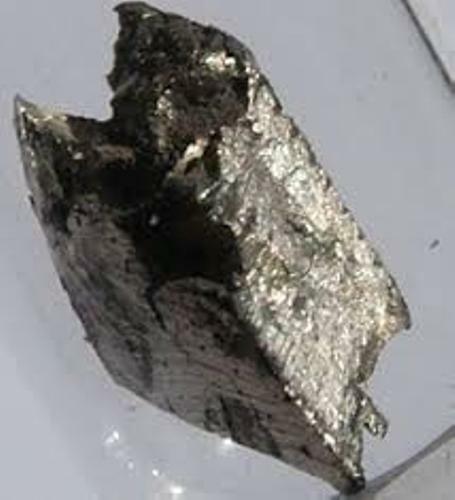 Even though it is considered as one of the rare earth elements, it is the most abundant one. There are various commercial applications of cerium. People use it for the additives to fuel for it can decrease the emission level. It is also used as a catalyst. People often use it to change the color of glass or enamels. There are many other uses of cerium. When people want to make the glass polishing powders, the cerium oxide is used. 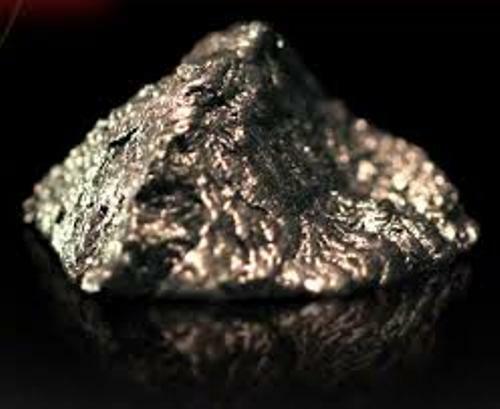 Get facts about beryllium here. The color of Cerium is silvery. Therefore, people always associate it with iron. However, cerium has ductile and malleable texture. In the periodic table of elements, it is included in the lanthanide group. Facts about Cerium 6: who discovered cerium? Jöns Jakob Berzelius and Wilhelm Hisinger discovered cerium in Bastnäs in Sweden. Martin Heinrich Klaproth also discovered it independently in Germany. Facts about Cerium 7: who named it? Berzelius called it Cerium after the name of the dwarf planet Ceres which was discovered in 1801. 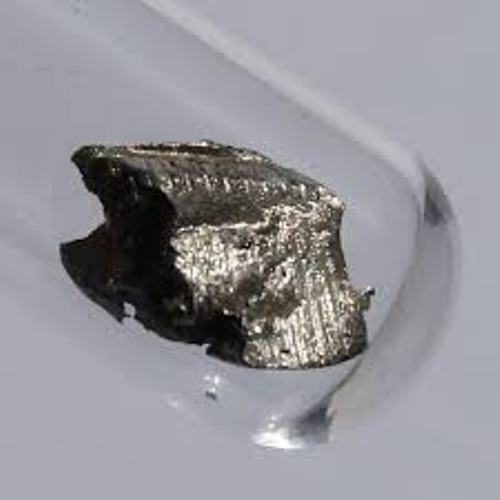 It was two years before Cerium was discovered. The purified cerium was offered by the largest producer of rare earths in the world, Lindsay Chemical Division of American Potash and Chemical Corporation of West Chicago, Illinois in the end of 1950s. Find facts about asbestos here. The people had to pay at $3.30 or $8.10 for one pound quantities of the oxides based on the price list released on 1 October 1958. 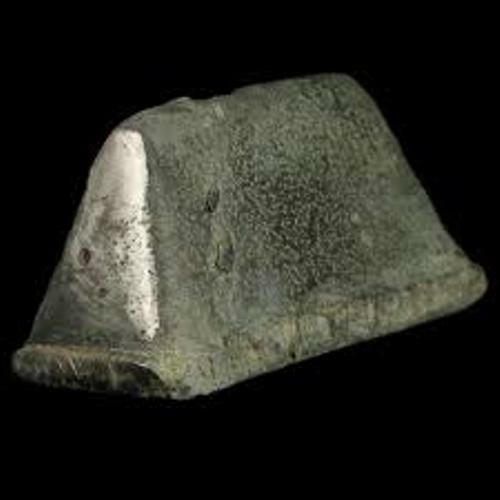 Cerium was used for the lighter flints traditionally. Therefore, it was spotted in pyrophoric ferrocerium alloy. 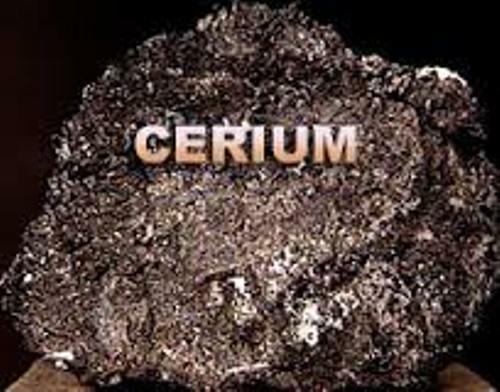 Do you like reading facts about cerium?